The development of umbilical cord blood banking started in the mid-to-late 90s after researched showed a potential for cord blood to be used in treating diseases relating to the blood and immune system. Umbilical cord blood banking is the process of storing cord blood in a facility for future use for babies, children and adults. 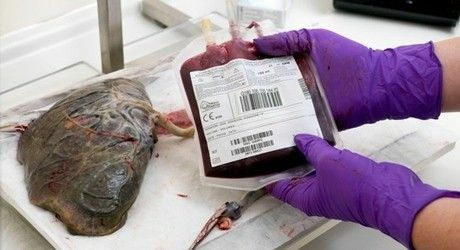 Parents of a baby have the options to privately store their babies umbilical cord blood for a fee in case they need to use it in the future. They remain to have custody of this blood until their baby is an adult. 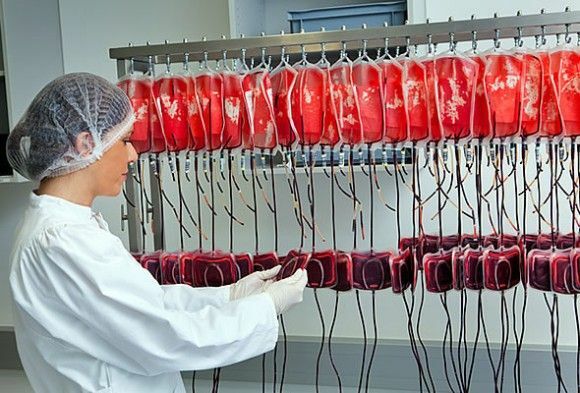 Cord blood can be used for the baby or even a sibling or relative. Public umbilical cord blood banking also stores cord blood, but unlike private blood banks, it is supported by the medical community. An expectant mother can donate her baby’s cord blood by contacting a bank before her 34th week of pregnancy. However, once the blood has been donated it loses all identity information and families are unable to retrieve their baby’s cord blood in the future. For umbilical cord blood banking, the collection process happens immediately after the baby’s cord has been cut. 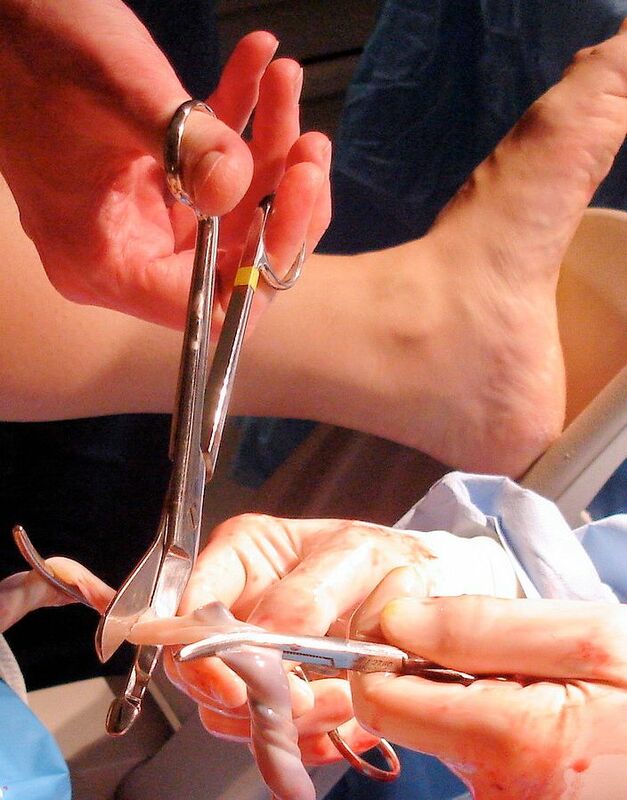 It’s extracted from the fetal end of the baby’s cord. This is all done within a 10 minutes window after a mother gives birth. Umbilical cord blood banking is something most expecting parents discuss with their health practitioner. Most doctors’ do not try to deter parents from umbilical cord blood banking, but rather go over the benefits and costs of umbilical cord blood banking so that an informed decision can be made. There are several benefits to umbilical cord blood banking. For one, cord blood is full of stem cells. Stem cells are immature cells that can reproduce themselves and also potentially reproduce into other types of cells. 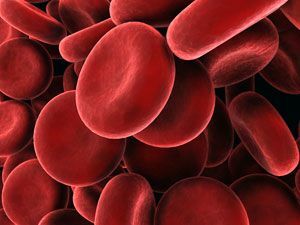 Diseases such as lymphoma, leukemia and sickle cell anemia can be injected with stems cells from cord blood to help replenish their blood supply with new cells. Umbilical cord blood banking is also useful for adults and children who have gone through intense treatments of chemotherapy or radiation. When injected with cord blood, the stem cells can help a body recover from these cancer treatments. Umbilical cord blood banking isn’t cheap for both private and public banks. Parent’s considering umbilical cord blood banking will be paying anywhere from $1400 to $2500 initially, plus annual storage costs of $200 per year. Umbilical cord blood banking isn’t cheap for the public banking system either. Donated cord blood costs approximately $2000 per unit of blood for public umbilical cord blood banking. Umbilical cord blood banking is safe during the collection process. The blood that is taken is tested and then stored cryogenically. To date there is no known expiration date on cryogenically preserved cells. Whether publically or privately stored, umbilical cord blood banking can be useful for a child’s lifetime and even longer then after. While the chances are very small that a given child will actually need umbilical cord blood banking during their lifetime it’s a nice insurance plan nonetheless. Parents don’t have a crystal ball to predict whether or not their child or a family member will ever need cord blood. Therefore, umbilical cord blood banking is an excellent alternative to this unknown.